All bank and mortgage borrowings are the liability of TNHL or its subsidiaries, as appropriate. The shares of Trafalgar Property Group Plc are quoted on the London Stock Exchange AIM market. 1. The Group affords its bankers and other lenders a strong level of asset and income cover and maintains good relationships with a range of funding sources from which it is able to secure finance on favourable terms. 2. Construction costs are outsourced on a fixed price contract basis, thereby passing on to the contractor all risk of development cost overspend including from increased material, labour or other costs. 3. Most other professional services are also outsourced, thus providing a known fixed cost before any project is taken forward, and avoiding the risk that can arise in employing in-house professionals of a high unproductive overhead at times when activity is slack. 4. Land buying decisions are taken at Board level, after careful research by the Directors personally, who have substantial experience of the house building industry, potential construction issues, and the local market. 5. The Group focuses on a niche sector of new homes developments in the range of 4 to 20 units, within which range competition from land buyers is relatively weak, as this size is unattractive to major National and Regional house builders who require a larger scale to justify their administration and overheads, whilst being too many units for the jobbing builder to finance or undertake as a project. Many competitors who also focus on this niche have yet to recapitalise and are unable to raise finance. 6. The Group has a rigorous corporate governance policy appropriate for a publicly quoted company with ambitions substantially to raise its profile within the wider investor community. The following information is disclosed in accordance with Rule 26 of the AIM Rules for Companies. This website page was last updated on 4 April 2019. Trafalgar Property Group Plc is a holding company owning the entire share capital of Trafalgar New Homes Ltd, a regional property developer based in the South East of England, and Trafalgar Retirement+ Ltd, a property developer in the assisted living and extra care for the elderly sector. Further information on the Group can be found here. Please follow this link for a description of the Directors' responsibilities and details of any committees of the board of directors and their responsibilities. Please follow this link for details of the corporate governance code that the company applies. Trafalgar Property Group was incorporated in the United Kingdom. The Group’s main country of operation is the United Kingdom. Follow this link to access the Company’s constitutional documents. The company's shares will only be traded on the London Stock Exchange’s AIM market at present. Please follow this link for details of the number of securities in issue, the number of securities held as treasury shares and, insofar as the Company is aware, the percentage of securities that is not in public hands together with the identity and percentage holdings of and significant shareholders and directors' shareholdings. Please follow this link to access the Group’s latest accounts. Please follow this link to access all notifications made in the last 12 months. Please follow this link for the circular regarding the acquisition of Beaufort Homes Ltd. Please follow this link to access the Company’s Admission document. James Dubois FCA Non-executive Chairman. 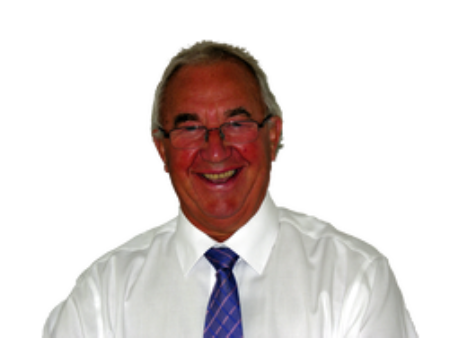 James Dubois is a Fellow of Institute of Chartered Accountants, qualifying in 1968. Since 1972 he has been in public practice and until recently was Managing Partner of Body Dubois, Chartered Accountants and wealth creation specialists with clients including professional partnerships and divisions of multi-nationals. He remains a consultant for Body Dubois. In December 2011 after 10 years in the role he retired as Non-executive Director of Swarovski UK Ltd, the UK distributor of Swarovski glass products (sales c£60m.) He was also Chairman of Intellident Ltd, and of Honeygrove Group Plc, a residential AIM listed housebuilder which was taken over by another listed company. He is also non-executive director/adviser to various other businesses but specialises in property development and investment. James was on the board of The Royal Automobile Club for six years from May 2000, including Chairmanship of the Finance and Audit Committee, and has since Chaired their Staff Pension Scheme Trustee Company. 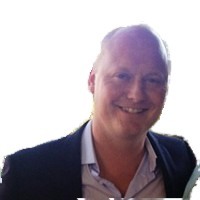 He has conducted extensive consultancy assignments, and run coaching/mentoring groups for Chief Executives and business owners. He has lectured for BA, ICI Dulux and Track Sales Training Organisation, delivering seminars on accounting, financial and management issues. His considerable experience as a management consultant covers a wide range of industries, particularly the services, property and financial sectors. Christopher Charles Johnson Chief Executive. 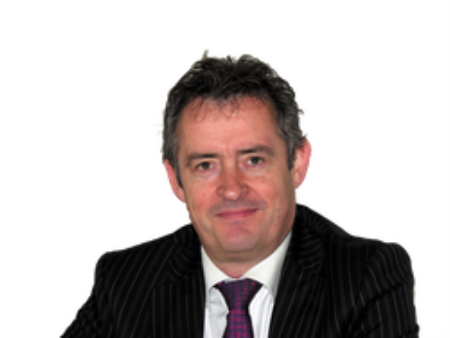 Christopher Johnson is qualified as a solicitor. He has been a board member of various quoted house building companies during his career. In the 1990’s he established his own residential property development company, which was floated on the OFEX Market and subsequently on the AIM Market in 2001. The company was sold through a public offer for approximately £9.4 million in 2004. He then set up another house building company which was sold for £3 million in December 2006, and subsequently established Combe Bank Homes Ltd.
Alexander Daniel Johnson Executive Director. Alex Johnson managed an estate agency until 2002 when he joined his father in residential property development as sales director. Since then he has been a board member of various property development companies including Trafalgar Property Group Plc. Norman Alec Charles Lott, FCA Non-Executive Director. 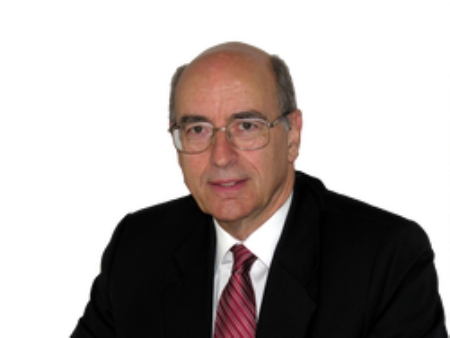 Norman Lott qualified as a chartered accountant in 1980. He is an associate member of the Institute of Chartered Accountants in England and Wales. He is an experienced international CFO having held multiple finance and non-executive roles in AIM listed companies on the London Stock Exchange including Regen Therapeutics Plc, BMR Group Plc and various other public and private companies. The audit committee has primary responsibility for monitoring the quality of internal controls and ensuring that the financial performance of the Group is properly measured and reported on. It will receive and review reports from the Group’s management and auditors relating to the interim and annual accounts and the accounting and internal control systems in use throughout the Group. The audit committee will meet not less than four times in each financial year and will have unrestricted access to the Group’s auditors. Members of the audit committee are James Dubois, who will act as chairman of the committee, and Norman Lott. The remuneration committee will review the performance of the executive Directors and make recommendations to the Board on matters relating to their remuneration and terms of employment. It will also make recommendations to the Board on proposals for the granting of share options and other equity incentives pursuant to any share option scheme or equity incentive scheme in operation from time to time. The remuneration committee will meet as and when necessary to assess the suitability of candidates proposed for appointment by the Board. In exercising this role, the Directors shall have regard to the recommendations put forward in the QCA Code. Members of the remuneration committee are Norman Lott, who will act as chairman of the committee, and James Dubois. Dan Stocks RICS Executive Director. Dan Stocks has a diploma in Urban Property Surveying from Kingston university. From 1997, Dan spent four years with a large southwest London estate agency where he managed a portfolio of up to £20 million of properties. In 2001, Dan joined a large multi-disciplinary firm of surveyors in the West End, where his responsibilities included procuring and awarding large ‘JCT Design and Build’ contracts for new build and refurbishment developments. 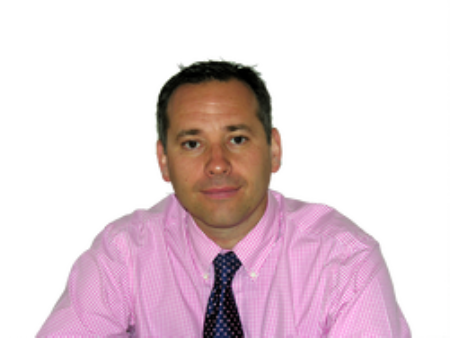 Dan became a professional member of the Royal Institution of Chartered Surveyors in 2002. At Trafalgar Retirement+, Dan is responsible for the construction, procurement, contracts and developments, and will also be responsible for management of the completed buildings.